- A bantamweight bout between Martin Day and Chris Gutierrez was scheduled for the event. However, it was reported that Day was pulled from the bout due to injury and he was replaced by Ryan MacDonald on February 27. - Nasrat Haqparast and Chris Gruetzemacher pulled out of their respective bouts, due to injury, against John Makdessi and Jesus Pinedo. On March 13, it was announced that Makdessi and Pinedo will now face each other. This event will be held in my hometown of Nashville. Very good chance I will attend this live. 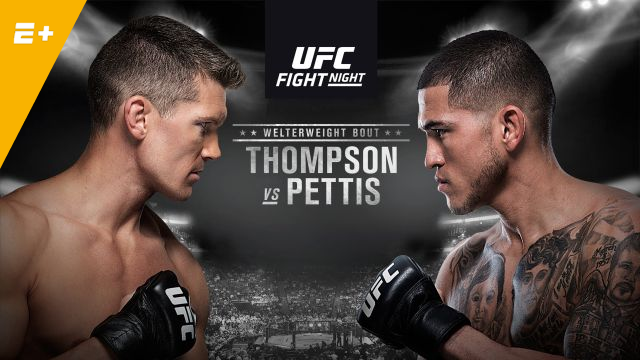 Pretty excited for the main as I've been big fans of both Thompson and Pettis. Pretty clueless about the rest of the fights. To some of you guys who know MMA much more than I do, what other fights are you most excited for? I like Blaydes vs. Willis. Willis will win. On March 19 2019 04:31 TimDawg wrote:To some of you guys who know MMA much more than I do, what other fights are you most excited for? Blaydes vs Willis is good. Blaydes is legit. 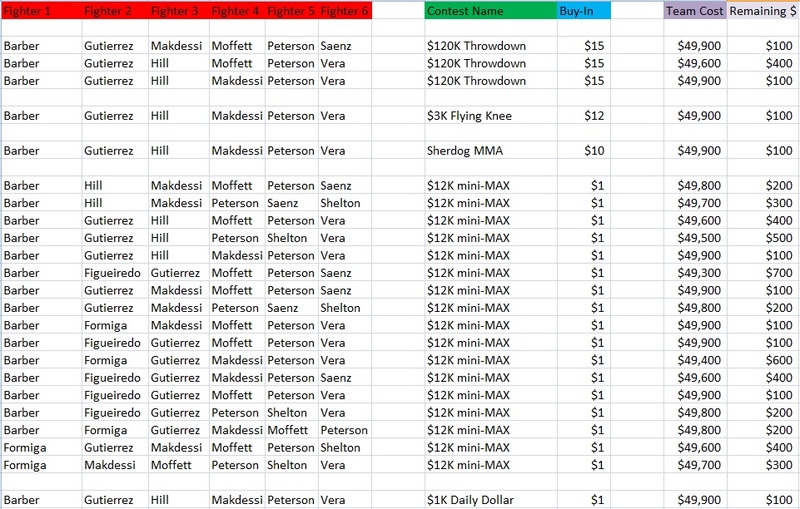 And Willis is 4-0 is the UFC, including a win over Hunt. But to be honest i personally ain't very excited for the rest of the card. Tiny guys and Women isn't my thing. I think its because he jumped from the fence, and literally put his whole weight into that punch. Anthony Pettis is half Puerto Rican. he hasn't faced the level of competition Jones has imo.